Aquatics is one of the most popular sports in the world, and here in Nebraska. Aquatics covers a great variety of swimming skills, from short sprints to longer events and relays. 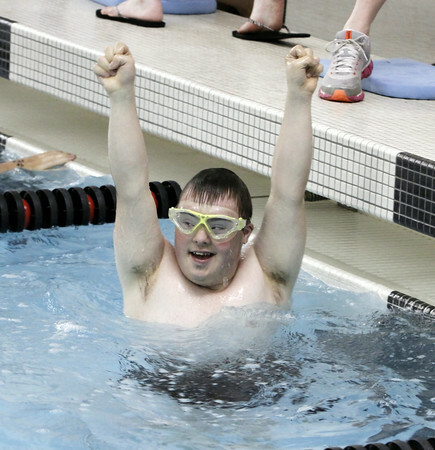 Special Olympics Nebraska Summer Games aquatics takes place at Common Ground in Elkhorn on Thursday, May 21 from 9am-3pm. Level A aquatics takes place Friday, May 22 from 9am-1pm at the Kroc Center in South Omaha.